I was REALLY honored to be interviewed by Tammy Powley for About.com Jewelry Making. You can read her bio by clicking here. Being interviewed is a little scary. Sometimes you don't know what will come out of your mouth or get written on paper, and a LOT depends upon the mood you're in when the interview is given! Fortunately, Tammy is a pro at this and she did a bang-up job. If you're interested, there are five smallish pages and you can start by clicking here. 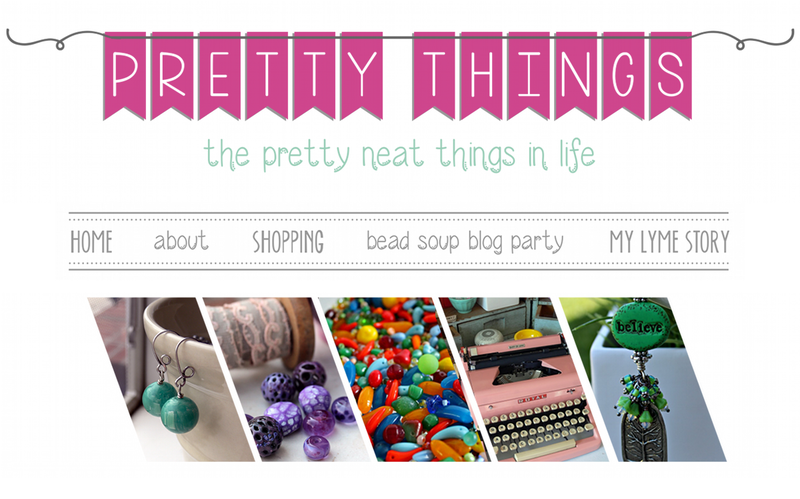 You can also visit About.com Jewelry Making for project ideas! Thanks, everyone, who reads my little corner of the blogosphere. High Five Lori! You're a SuperStar! On my way over to read the interview. Lori, Great interview. I really enjoyed reading it and getting to know you a little better. Congratulation Lori, on the interview and you are welcome, your blog is one of my favorites to read. You always have something interesting to read about. Enjoyed the article, and good luck in your future! And, just so you know, you are a positive inspiration to so many and you have accomplished 'doing good'. Great interview- she captured you quite well. I found the interview in my e-mail inbox this morning. Congrats! I enjoyed learning so much about you! Now off to do more beadweaving for my BSBP project!! That's fantastic- I am going to go read it now. Congratulations!! I enjoyed reading the interview! Very cool! Thank you for inspiring me! 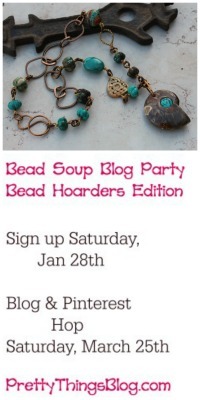 Looking forward to your Bead Soup Blog Party book! And keep writing! You do it well! Thanks for the link to your interview - I really enjoyed it. I love the theme that runs through so much of your interview (and all you writing) of grabbing hold of opportunities when they're offered. And not believing that the past dictates the future. 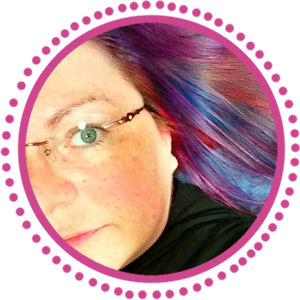 Hi Lori, what a wonderful interview...and you are such a beautiful person with a heart of gold... you are an amazing mother,friend,blogger,designer and inspiration to all who are lucky to be a part of your world. I just love the article, Lori, and you too! Congrats! It couldn't have happened to a nicer person! What a great interview! 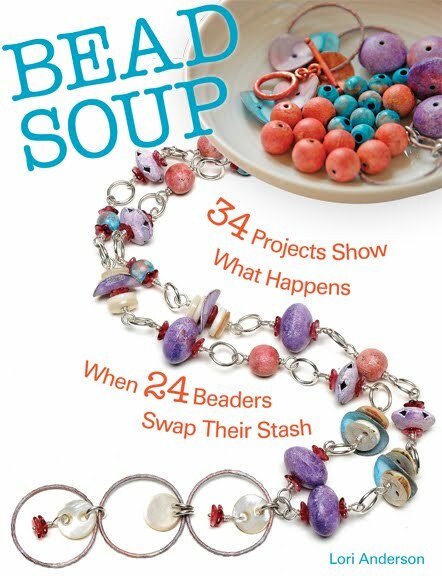 I can't wait to see your Bead Soup book! Nice article, Lori. Glad you are following your own advice about remembering that the talent and creativity IS there and not comparing yourself to others who might shine brighter at that particular moment. It is always inspiring to me to know that there are people who can do what they love, no matter what it is, full time. That gives me hope. Hope that one day I will have that same opportunity. 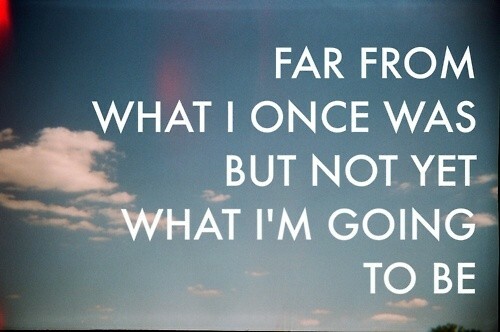 For now, for me it is baby steps and just keeping afloat!